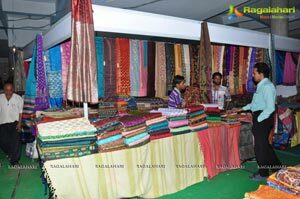 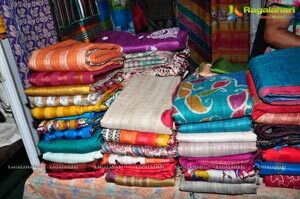 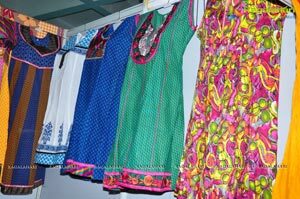 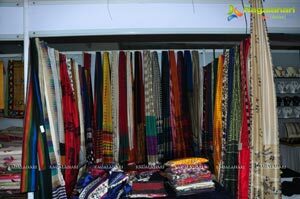 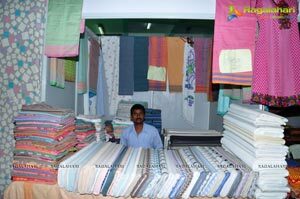 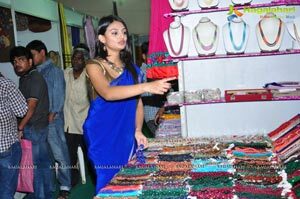 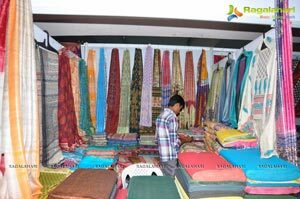 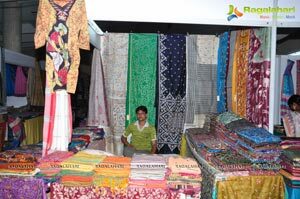 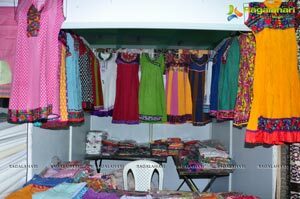 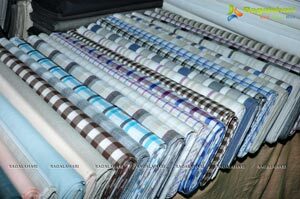 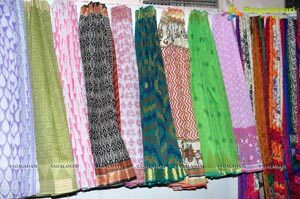 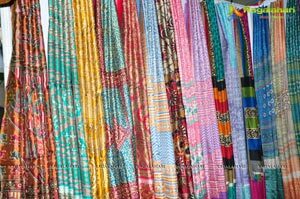 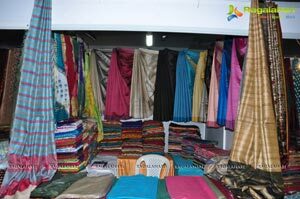 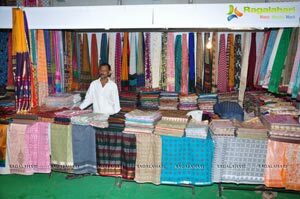 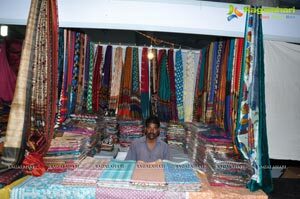 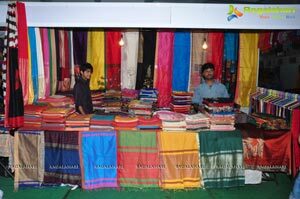 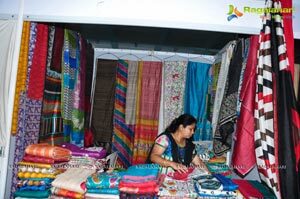 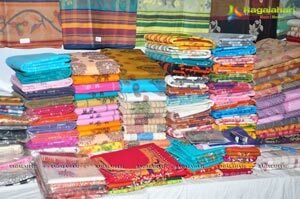 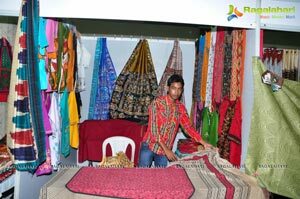 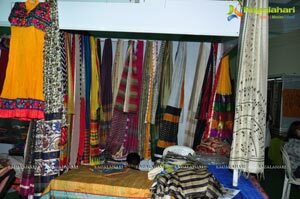 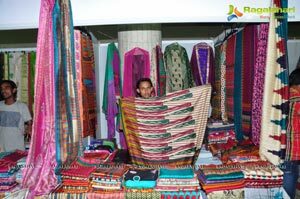 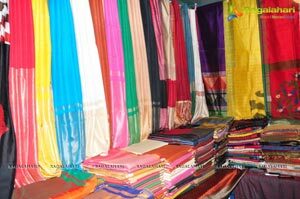 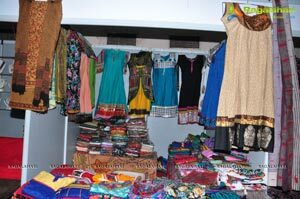 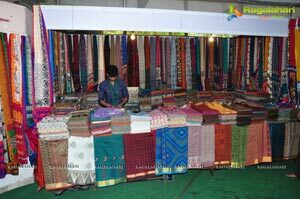 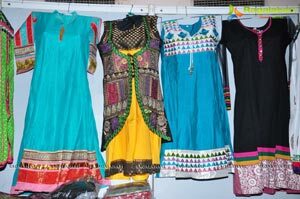 Hyderabad : Poorvi Arts and Crafts organising National Silk and Cotton Expo a 10 days Textile Exhibition from 5th April 2013 at Sri Satya Sai Nigamagam, Sri Nagar Colony, Hyderabad . 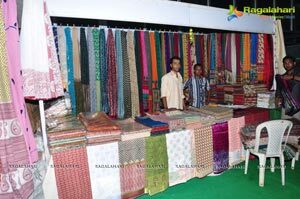 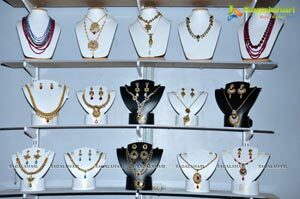 The Expo will be on till 14th April , open from 10.00 am to 9.00 pm. 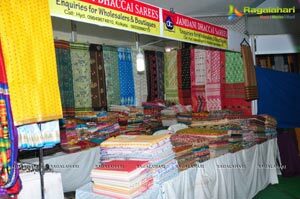 The Exhibition showcasing exquisite sarees and dresses by craftmens from Weavers and artisans. 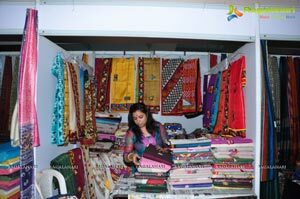 A colourful range of fabrics like Chanderi cotton & silks, hand embroidered, kurtis, dupattas, salwar suits, kameez, hand block printed & traditional weaves .silk ,natural dyed printed textiles, chanderi sarees in zari woven and Batik work ,apparels & life style accessories from Sutra. 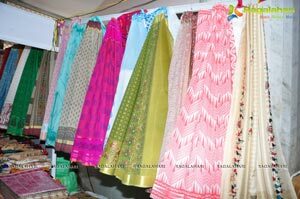 Kashmir Hand embroidered sarees , shawls, salwars, suits, handbags , stoles, silk pashmina shawl, silk scraves , dress materials also displaying in the exhibition. 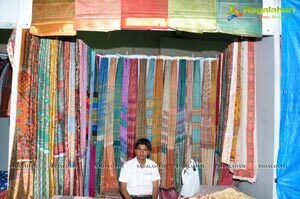 Mr Ashish Kumar Gupta, organizer informed, the traditional Indian artistry is dying due to modernization, our aim is to promote best artisans by putting up exhibition, through such events more than 10thousand artisans families get benefited every year. 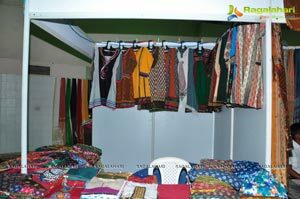 The artisans from different states are going to showcase their art & sclputure said.